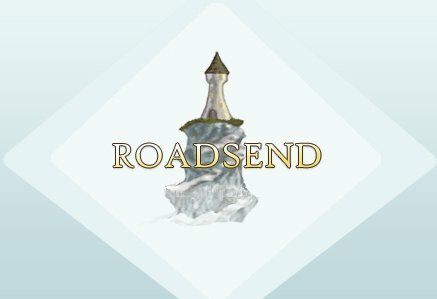 Roadsend PHP is a free, open source implementation of the PHP language. It includes a compiler that produces native binaries (no interpreter required). Roadsend Compiler can build online web applications with Fast/CGI, offline web applications with an embedded web server (MicroServer), and console applications. An open source PHP web framework, first released in 2001. Roadsend, Inc. is a web development and consulting company. Copyright © 2014 Roadsend, Inc.